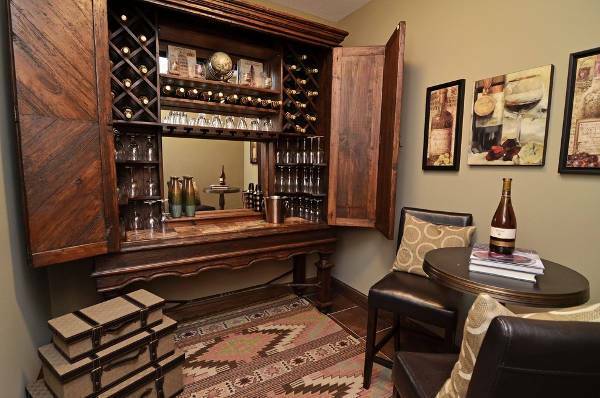 Small wine cellar designs are ideal for individuals who have limited space. They are a practical alternative for wine enthusiasts who need to store and display their wine collections in an elegant way. You can make this design with ideal conditions either in your closet or under the stairs. 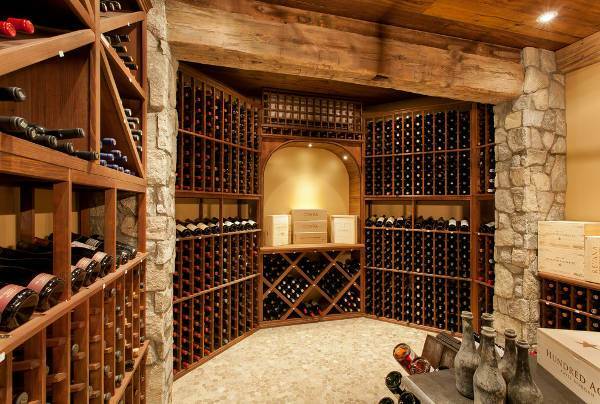 Turn your basement space into a classy underground wine cellar design. 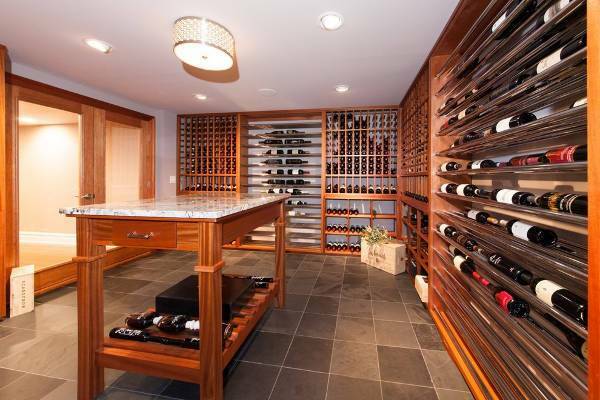 Basements make the ideal space for a wine cellar because they are dark. Go for racks which can easily display your wine and use the rest of your space to create a wine tasting area. 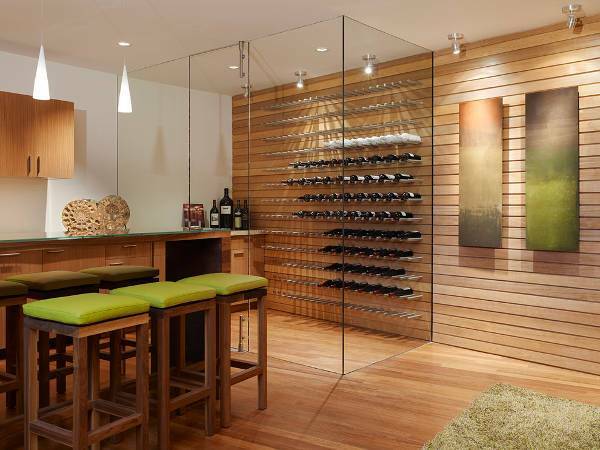 Basement wine cellar designs are perfect for storing your wine because the darkness in these spaces provides the ideal conditions for allowing your wine to mature. You can create horizontal shelves on one side then add two comfy sofas next to the wall and remodel your cellar to have slate floors. 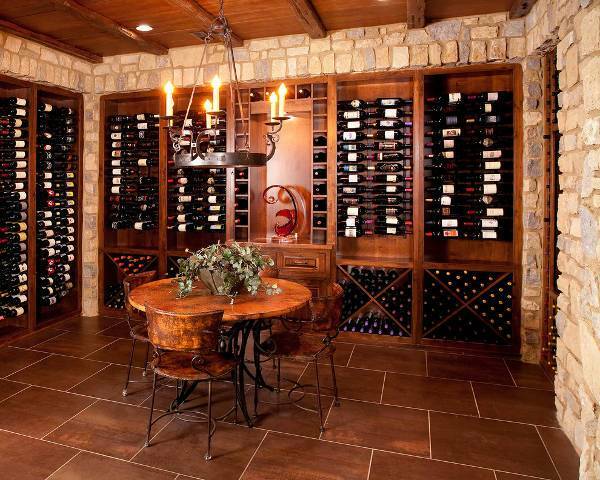 If you need to give your wine storage a traditional theme, then go for stone wine cellar designs. They often feature wooden flooring with racks built against a stone background. These designs depict rich, stunning colors as well as subtle patterns and texture. 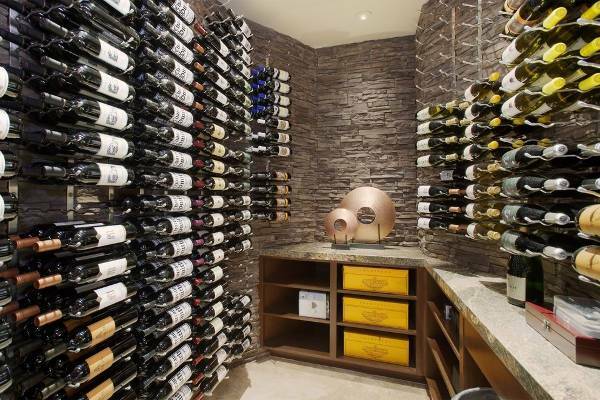 You can even remodel your cellar with natural stone walls. 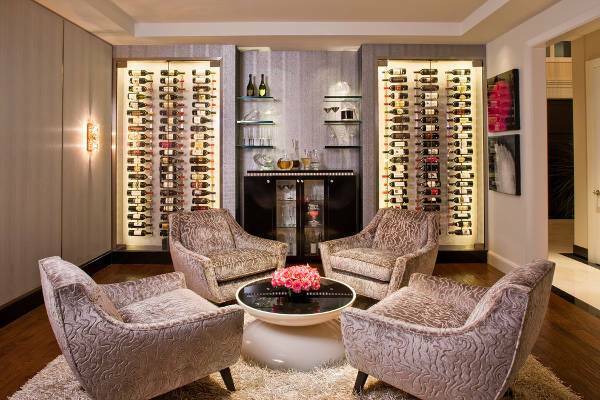 Vintage wine cellar designs are timeless, practical and will impress all your guests who come for wine tasting. For a simple design, you can opt to remodel your wine cellar with vintage view racks or add glass colored rondels to fill the windows of your wine room so as to give the space a vintage image. While in ancient times pubs had frosted glass to create privacy for their customers, nowadays clear glass has become part of a modern wine cellar. Glass wine cellar designs usually place the wine inside a glass enclosure and can be from the floor to ceiling. The glass element makes it easier to see your wine collection. If modern trends aren’t your thing, then go for rustic cellar wine designs. You can remodel your old cellar and give it a stylish look by adding worn bricks and rough-hewn beams. The ideal way to give your space the rustic element is to add accessories such as candle scones. Luxurious cellar wine designs make it so easy for you to show off your wine knowledge. 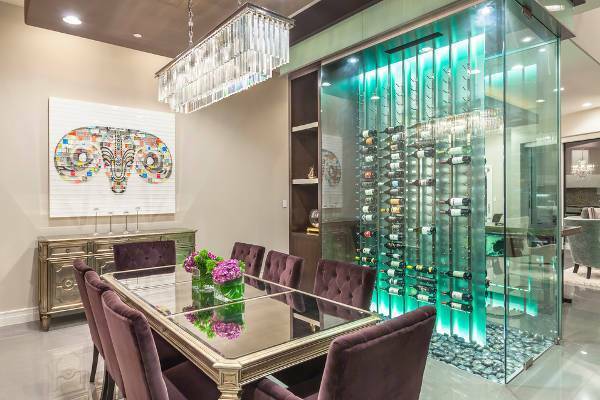 They have elegant wine storage cabinets which run from floor to ceiling. Adding glass tables and vintage chairs will create a romantic atmosphere. 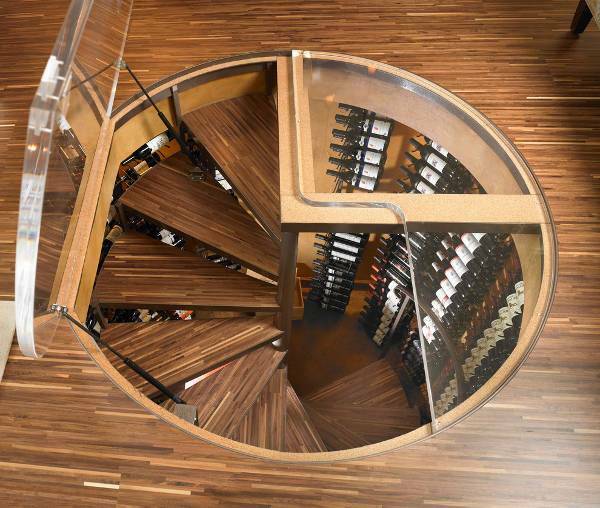 Even though beautiful these cellar designs don’t have to be too expensive. 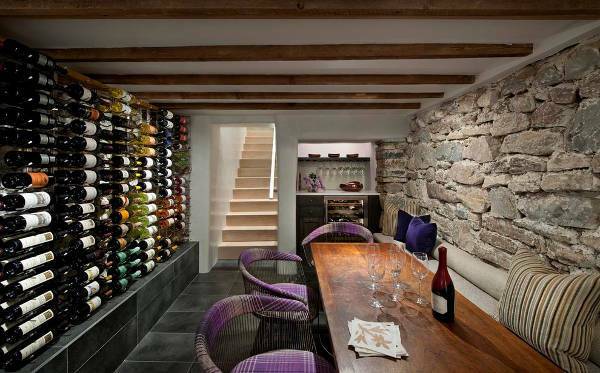 Make good use of the space under the stairs by turning it into a dreamy wine cellar. 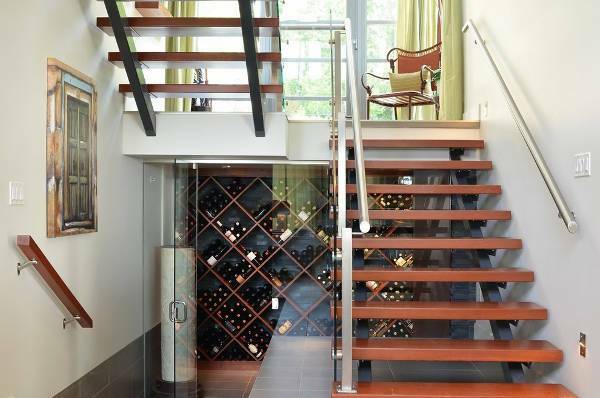 Under stairs, wine cellar designs can be versatile enough to include non-alcoholic beverages for you or your family. You can remodel the space with tiles that match the floor. Just because it is a traditional wine cellar design doesn’t mean it should look old. Traditional wine cellar designs can be perfectly constructed to meet the needs of a wine connoisseur. Remodel the cellar to have hardwood or ceramic floors and add antiqued light fixtures or chandeliers that complement your lifestyle. 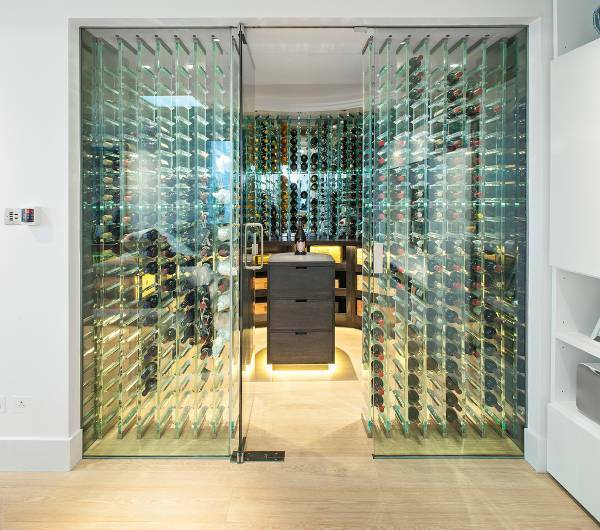 Whether you want to store a few bottles or hundred, there is a contemporary wine cellar design that will improve the taste of your beverages and complement your lifestyle. Remodel your cellar by incorporating both wooden and metal racks. A white mix of wood shelves and white tiled floor will portray elegance. Wine cellars are essential for ensuring that your wine does not age prematurely. While they are made specifically for storing different types of wines, you can still use those built underground to store other nonalcoholic beverages. Cellars work to provide the constant humidity, right temperature, and darkness so as to improve wines flavor and aroma. The perfect way to beautify your wine cellar is to decorate the tabletops, countertops, floors, ceiling or add a unique display of lighting fixture. 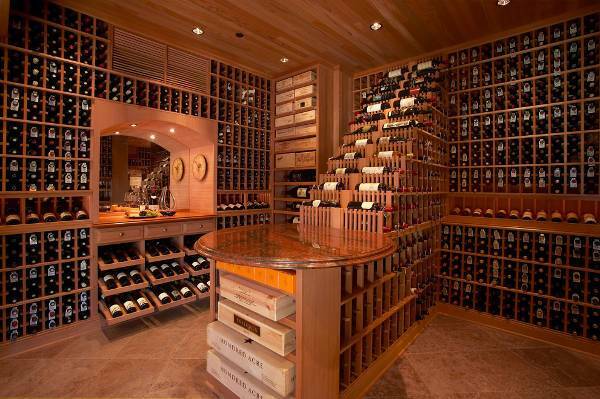 When you need to store wine, then it becomes mandatory to have a well-designed wine cellar. From vintage, modern to those in DIY style, whichever wine cellar designs you choose, always ensure it is placed in a dark room and takes into consideration the temperature and humidity of the space.